Mid-June already and we still have a lot of fly fishing to be had in July, August, September and October. 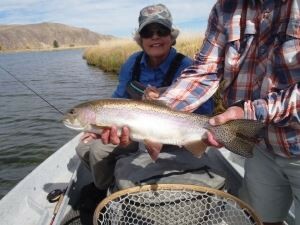 Call Mike Geary today at 406-459-2030 to learn how Healing Waters Lodge and fly fishing the Beaverhead, Big Hole, Jefferson, Madison, Ruby rivers and lots of private water access, can be a part of your fly fishing future. You’ll be glad you did.